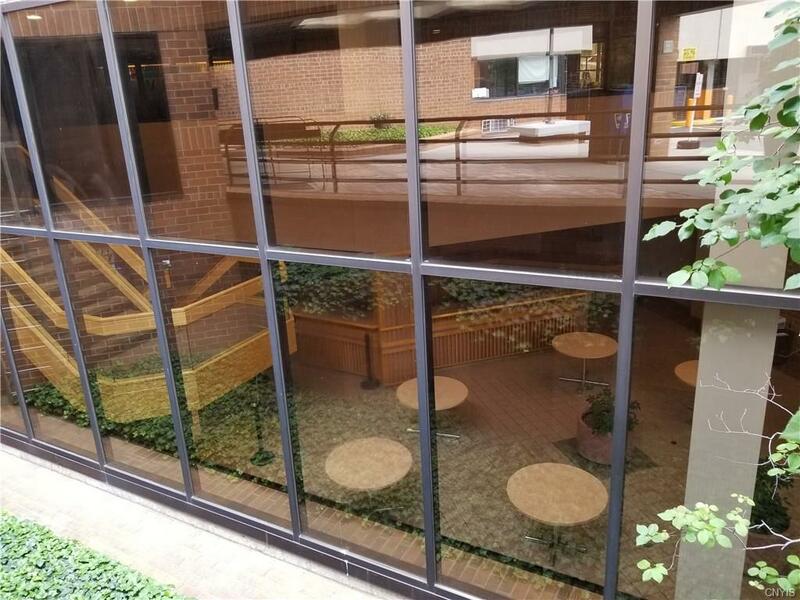 Prime location for medical and/or dental office located on 1st level in high traffic area on University Hill! 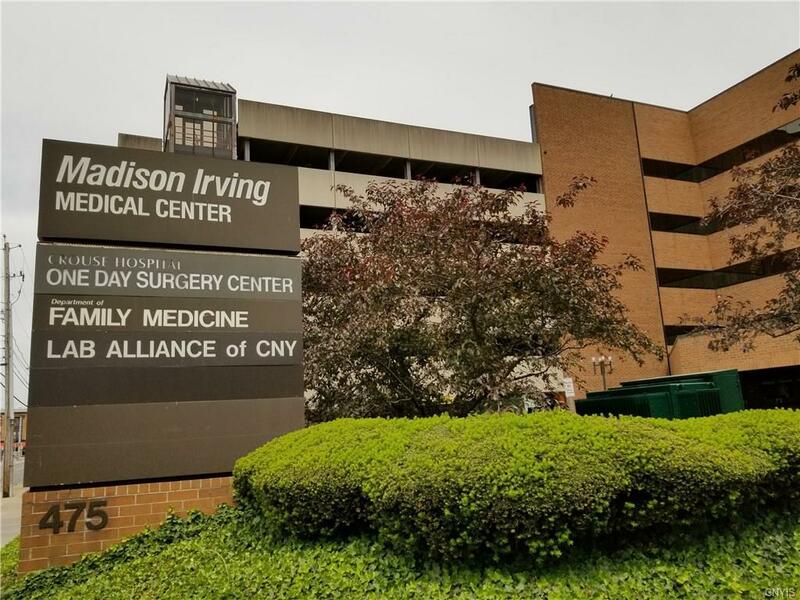 Professionally managed Madison Irving Medical Center 2,794 square foot office condo with large waiting area, reception office and private office plus break room and 5-7 exam rooms and two rest rooms plus private office space and storage. 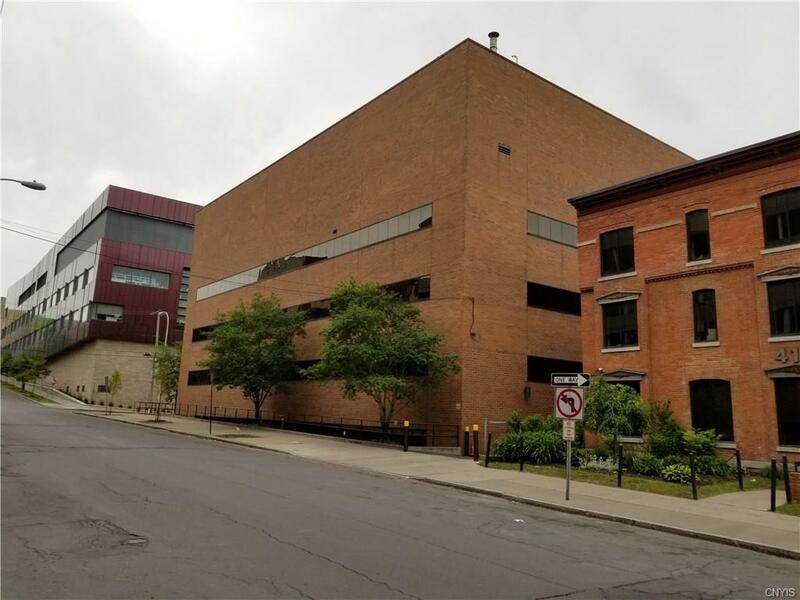 Attached 6 story fee parking garage and circular drop off area for ease of access plus prime main floor location! Triple Net 5 year lease terms (utilities incl. in $2k/mo. mgmt. fee). 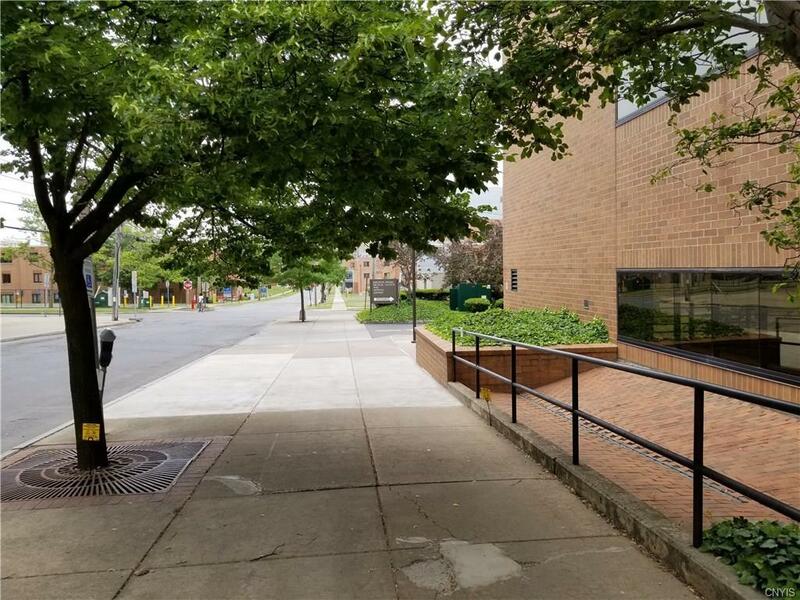 Located in area of substantial development with several hundred new housing units within a few blocks and short walk to Upstate Medical Center, VA Hospital, Crouse, Golisano Childrens Hospital as well as Syracuse University Campus and downtown.